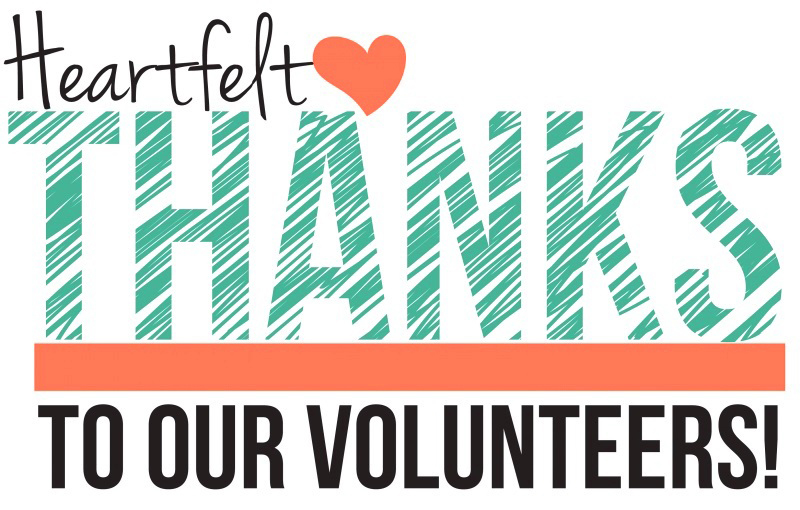 This is a wonderful time to join others in the community to show our appreciation for our outstanding volunteers. Great volunteers never want anything in return, but are always ready to do great things out of turn. Thanks for volunteering!